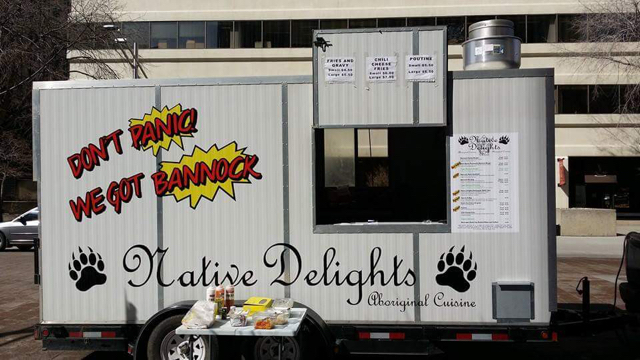 Alberta's only First Nations cuisine. 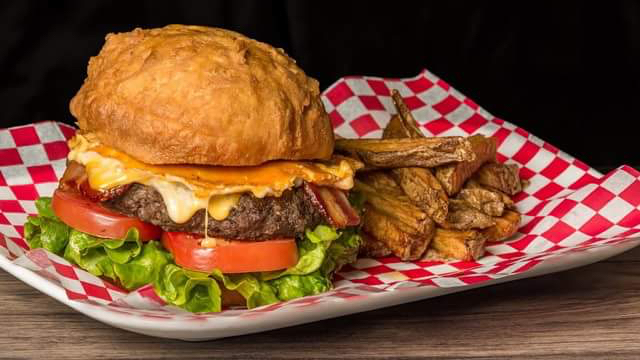 Buffalo bannock burgers, bacon cheddar bannock burger, bacon mushroom Swiss bannock burger, Nehiyaw Taco. Vegetarian menu now Available! 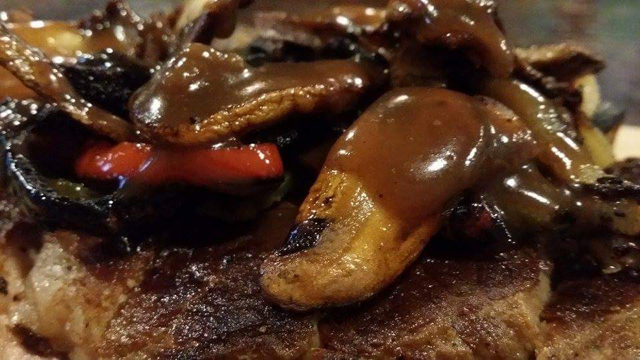 Veggie bannock burger, mushroom Swiss veggie bannock burger, veggie Nehiyaw taco, Native Delights salad, fresh cut fries, poutine. Favourite us on the Street Food App and save 10% off your order, just show us the star on your Favourites list! 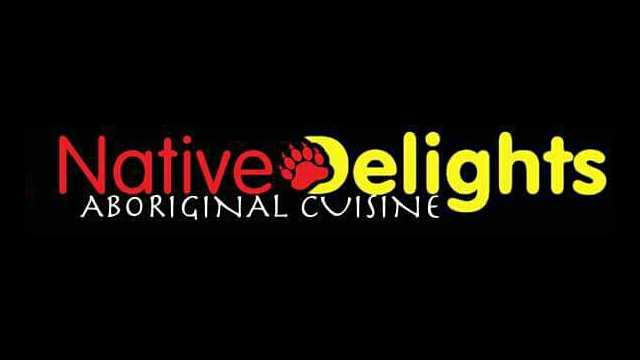 Sorry, we don't know when Native Delights First Nations Cuisine will be open next. We last saw them on November 12, 2017 at Canadian Athletic Club, 14640 142 St NW, Edmonton. Check back soon — as soon as they post their schedule it will show up on this page. 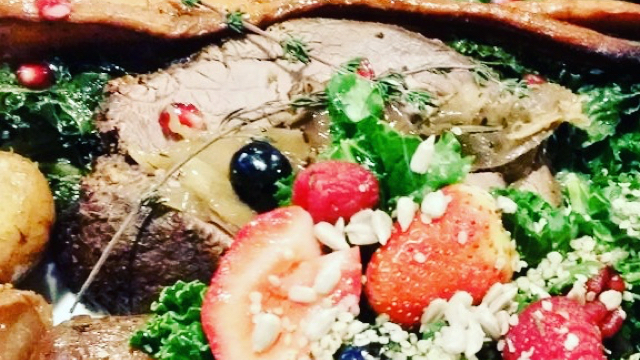 Do you own Native Delights First Nations Cuisine? Sign in to post your schedule.